Get married in a charming Denver gazebo, amid the foothills of Golden/Morrison, or with our famous red rocks as a backdrop. When you’re not busy getting married, you’ll find world-class restaurants, recreational activities, tons of lodging options from intimate inns to grand hotels. And don’t forget our microbreweries, the 16th Street Mall (Denver) and the Pearl Street Mall (Boulder). We’re husband and wife team Maureen Thomson & Jeremy Myers and we love elopement weddings. (We had one ourselves!) We and our crew of talented local wedding professionals have been putting together small weddings filled with laughter and happy tears in and around Denver/Boulder since 2002. Our packages include anything you want that's elopement wedding-related. 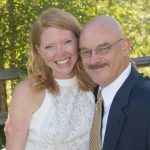 Our most popular Colorado elopement packages include the items below, but we also assist with finding lodging, restaurants, transportation, childcare, pet-sitting, recreational activities as well as helping you set up unique ceremony environments (hot air balloons, hiking weddings, adventure elopements, etc.) Just ask! 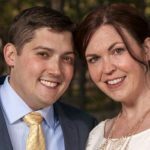 Interested in a Denver Winter Wedding? 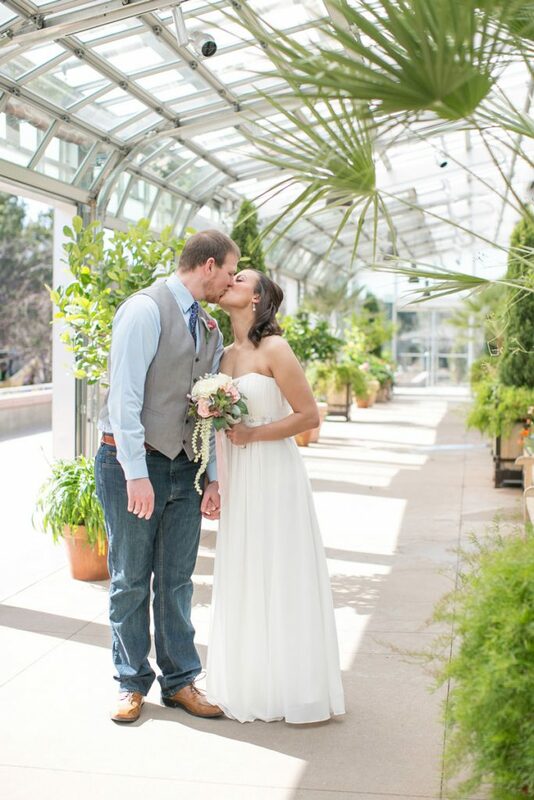 Of course we offer outdoor Denver elopements year-round! With over 300 days of sunshine per year and the beauty of our snow-capped Rocky Mountains, how could we not? Click the box for more info on our Winter Weddings. 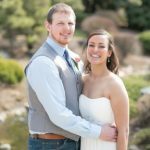 Why choose us for your Denver/Boulder elopement?